(Left to Right): David Croft – GM Product and Strategy at The Star, Aaron Howell – Poker Operations Manager at The Star and Harley Jackson – Technical Director for GES. 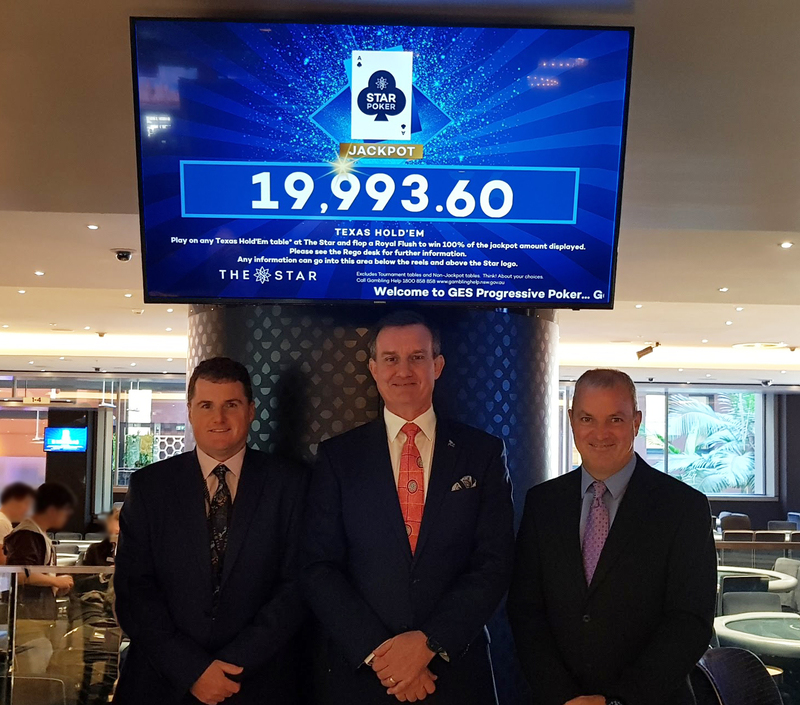 Australia’s Gaming Entertainment Systems (GES) has completed a phased implementation of its Poker Management System at The Star in Sydney, according to Paltronics Australasia. The initial phase consisted of a Progressive Jackpot System rewarding players who flop a Royal Flush. In November 2018, the Tournament Management system went live after an extensive period of testing and customization. The system was then enhanced in December 2018 to include Waitlist with inbound and outbound SMS messaging. The system continues to be enhanced adding new features and integrating functionality with The Star’s casino management systems, Paltronics said. The GES Poker Management System utilises web based and wireless technologies and iOS or Android devices embedded in the float tray of each poker table. 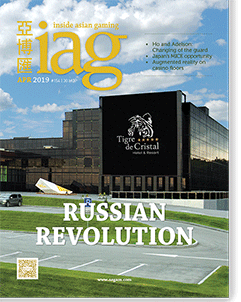 “GES and The Star have worked closely as a team to deliver an integrated Poker Management solution including Jackpots, Bonusing, Cash Game Management, Waitlist and Tournament Functionality,” said Simon Witty, Director of Table Games for Paltronics Australasia – GES’s exclusive Australian distributor.